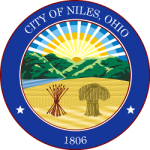 The City of Niles Street Department manages a number of the City’s vital services that keep motorists traveling safely within our community throughout the seasons. 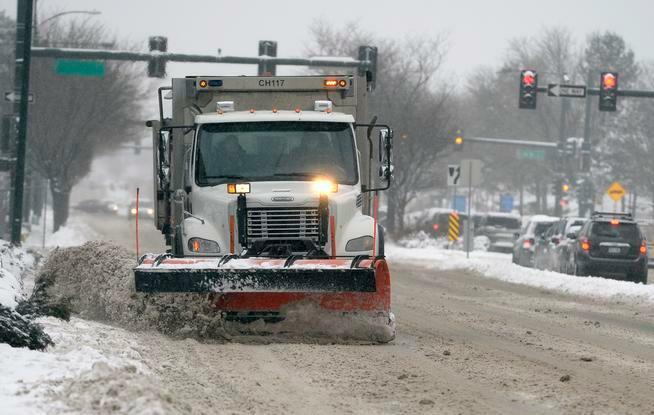 These functions may include: routine roadway repairs, minor curb repairs, street markings, wheelchair ramp repairs/replacements, street signage repair/creation, snow removal, leaf collection and storm damage clean up. The Street Division is responsible for the maintenance and repair of 87 miles of roadway, municipal parking lots, as well as building and grounds maintenance at several locations for the City.